Most families prepare for a prosperous and relaxed retirement. 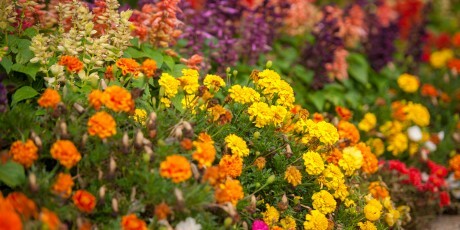 Many people do not include the possibility of a nursing home in their retirement plans. However, as health and cognitive abilities may deteriorate with age, the activities of daily living such as bathing, dressing, grooming, walking, eating, and transferring may be challenging for an elderly individual, especially if they live alone. When it is no longer safe for a senior to live independently, the conversation about the next phase is never an easy one. The emotions that go along with this stage can be very overwhelming for both the elder and the caregivers. Transitioning into a nursing home must be done with compassion and thoughtfulness to help reduce stress, fear, and anxiety. When placing a loved one in a nursing home, you may experience many challenges, including emotional and financial ones. Having the conversation with a senior before healthcare issues escalate will make it a bit easier to switch from residential to long term care. If possible, look around and tour several facilities together and apply to at least three homes that you feel meet your expectations. Involving your loved one in the process can help reduce worry and nervousness about living in a nursing home. There is no obligation to have your name on a waiting list. However, an application process will be required. For waiting list information, read the June 8th post. 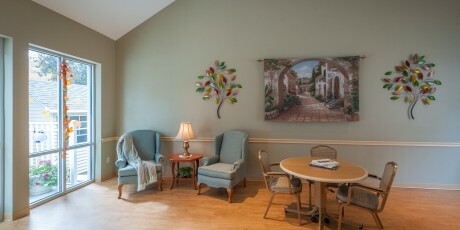 Once an individual is placed in a nursing home, it will take a period of time to adjust to their new environment. Some people adapt quickly while others may have a more difficult time. 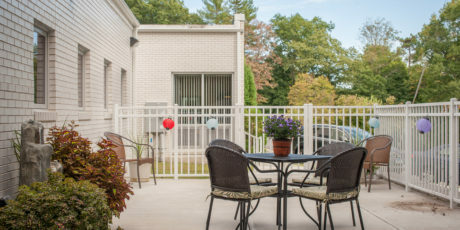 At Middlebury Convalescent Home we provide all the necessary amenities for a resident to be comfortable. While space is limited, we do encourage families to bring in photos and some personal items to individualize their space. This will make it more familiar and homelike. Visiting your loved ones is extremely imperative. Remember, it’s more than the quantity of time spent. It is the quality of time that is most important. Sometimes just a ten-minute visit is sufficient. If you cannot take the resident out, bring the fun into the nursing home for them. Schedule a weekend supper together, celebrate a birthday or holiday. 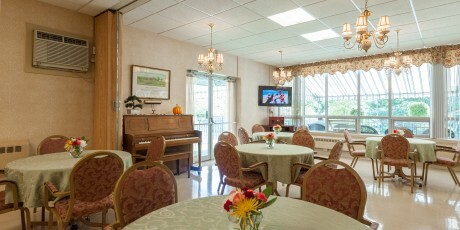 At Middlebury Convalescent Home all you need to do is reserve one of our cheerful and bright rooms for your special occasion. To sum it all up, the intention is to help your relative understand that while they are no longer living independently, or with family, they are still a very important part of your life and well loved. Please feel free to contact our Admissions Director for any questions.